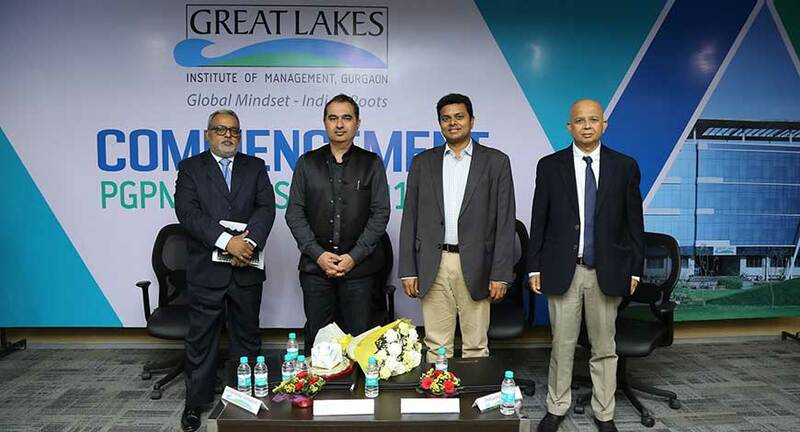 Great Lakes Institute of Management, Gurgaon, a premier management institute, recently commenced the academic year for the class of 2018-19 of its Post Graduate Programme in Management (PGPM) with 158 students in a ceremony held at its Manesar campus. The ceremony was addressed by the honourable Chief Guest Mr Avnish Sabharwal, MD, Accenture Ventures & Open Innovation and India Mentor of change, Atal Innovation Mission. The ceremony began with the lighting of auspicious lamp by the honourable Chief Guest in the presence of Mr. Mohan Lakhamraju, Vice Chairman, Great Lakes Institute of Management and Founder, Great Learning, Dr. Debashis Sanyal, Director, Great Lakes Institute of Management, Gurgaon, Dr. Umashankar Venkatesh, Director, PGPM and Professor (Marketing), Great Lakes Institute of Management, Gurgaon along with board of directors, staff and students from the new batch. 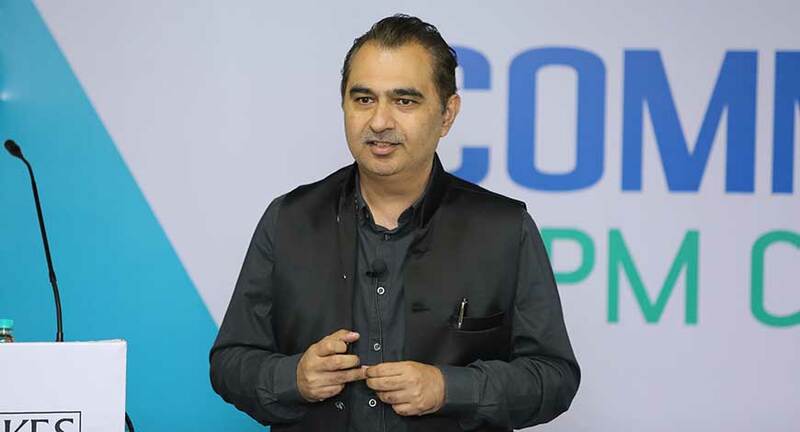 Addressing the new batch, Avnish Sabharwal spoke about innovation and world of digital disruption. He also spoke that “it is the combinatorial impact of technologies such as artificial intelligence, augmented learning, data analytics, blockchain etc. that is causing disruption in the business processes. We are witnessing that the traditional value chain companies are being replaced by platform companies such as Google, Uber, Facebook, Air bnb and so on. So, all organizations need to adopt technology and be a part of the digital revolution to stay in the business. The same goes for students as they will be future leaders and entrepreneurs and they need to be nimble enough to understand these disruptive technologies and all the changes and shift caused by them in the businesses. Hence, they need to learn to learn and understand that learning should never stop, opined Sabharwal. The event concluded with Dr Umashankar Venkatesh, delivering the vote of thanks.